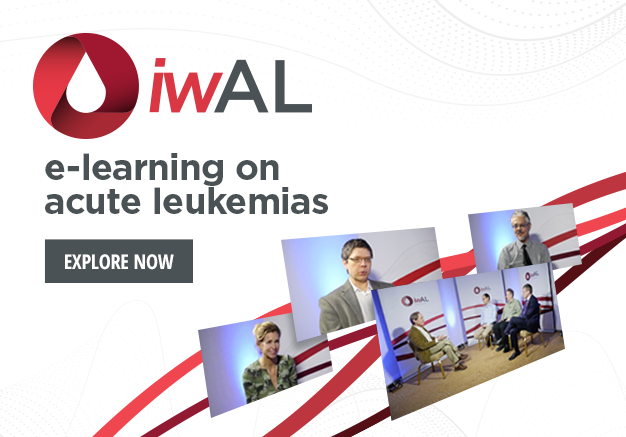 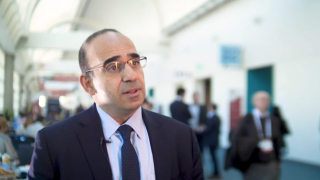 ESH AL 2018 | How have leukemia diagnostics and management evolved? 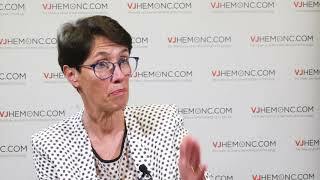 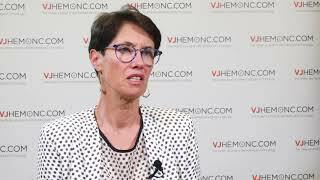 Elizabeth Macintyre, MD, PhD, of the Hôpital Necker-Enfants Malades, Paris, France, speaks about the advances made in leukemia diagnostics and therapeutics from the 2018 European School of Hematology (ESH) Clinical Updates on Acute Leukemias, held in Budapest, Hungary. 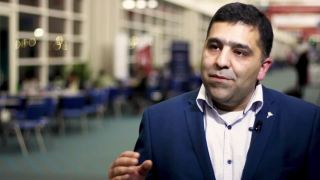 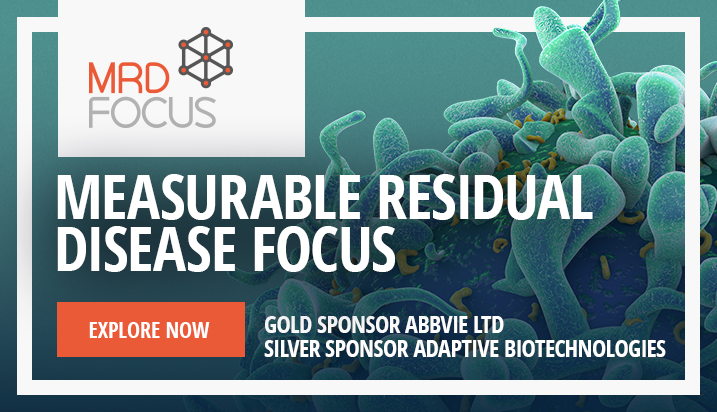 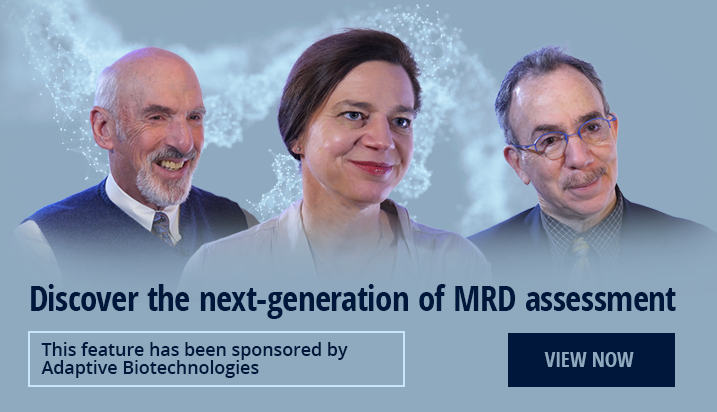 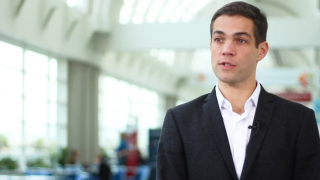 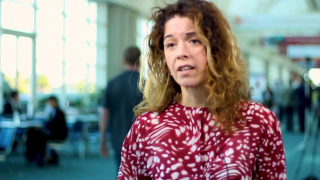 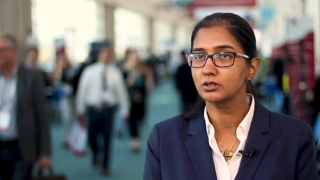 How has MRD changed our ability to diagnose leukemia? 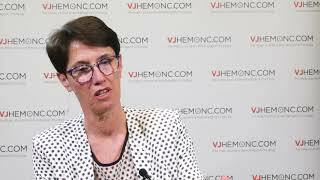 The ALL frontier: should T-ALL be classed as a different disease?